Imagine getting in and out of your bathtub with no fear of falling. 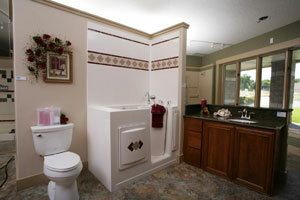 Our walk-in bathtubs remove the hassle and fear of bathtub bathing. 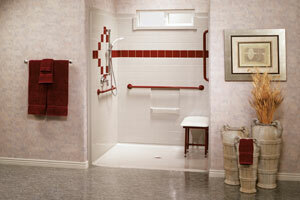 The walk-in bathtubs come in a variety of colors, designs and models to fit your bathroom. 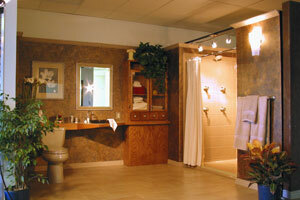 Relax your muscles in a jetted Escape or Escape Plus walk-in bathtub. Upgrade your bathroom remodel with a Liberty walk-in bathtub. 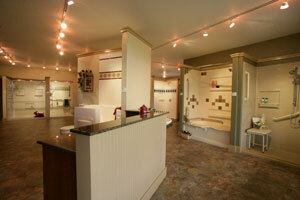 Spread out in the BigE walk-in bathtub. 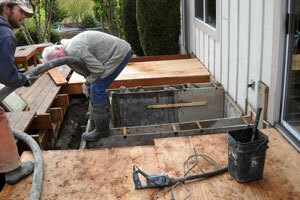 We install walk-in bathtubs for bathroom installations, additions and remodels. 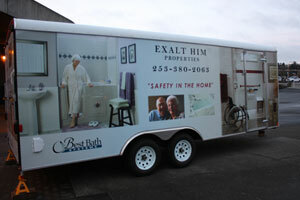 The Escape and Escape Plus will give you years of reliable bathtub operation. 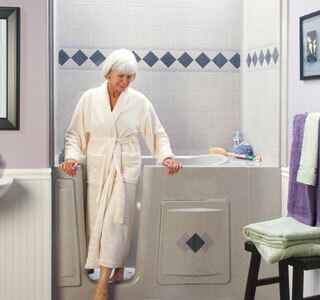 Escape and Escape Plus walk-in bathtubs come in jetted or regular models. 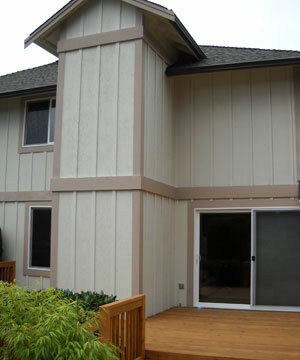 Each has a lifetime warranty on the door seal. 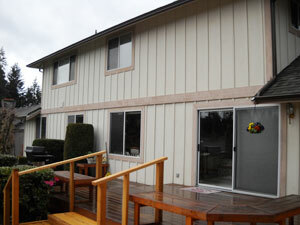 You won’t have to worry about water leaks or caulking replacement. 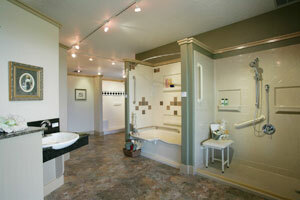 The Escape and Escape Plus are great choices for custom bathroom installations and bathroom remodels. 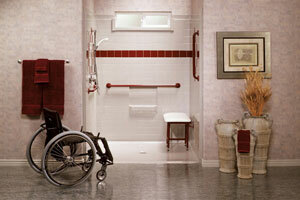 The Liberty walk-in bathtub also offers easy and safe access to your bathtub. The bathtub door quietly swings open and shuts. The Liberty walk-in bathtub is easy to use and keep clean. 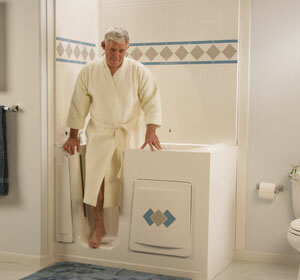 Our Liberty bathtubs also come with the Syllent Pump. 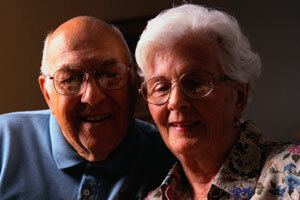 The Syllent Pump comes with a 10 year manufacturer’s warranty. 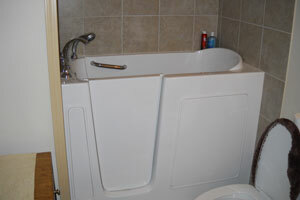 Looking for a walk-in bathtub with more room? The BigE model is perfect for rehabbing sore and tired muscles. 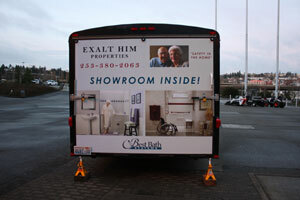 The BigE has the largest door opening of our walk-in bathtubs. 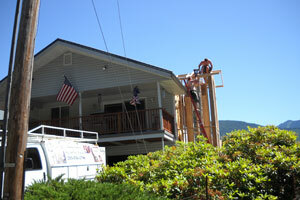 The BigE has seat height designed for ease of sitting and standing. And the BigE is extra deep for a full body soak. 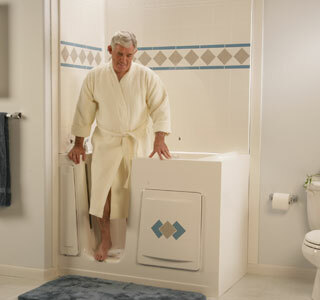 The new door innovation allows you to easily operate the door to your BigE walk-in bathtub. 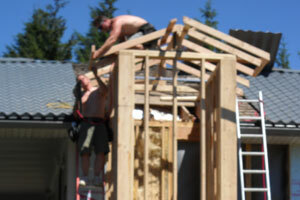 The BigE comes with a limited life-time warranty.